The Oman Air team have put down a marker at the start of the 2018 Extreme Sailing Series in Muscat, taking the fight to their opposition in the opening races of what is set to be a long and highly competitive season. 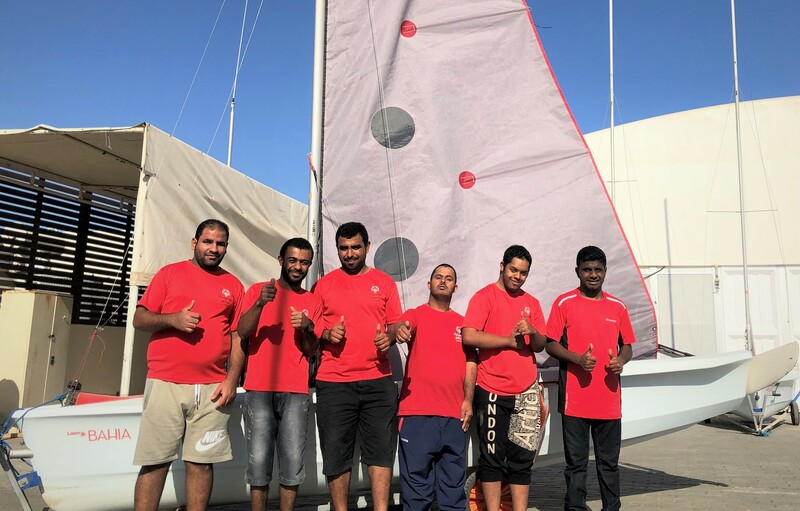 Making the most of the home waters off Al Mouj, the crew came out of the blocks at speed to take a solid second place in the first race, though they then saw a commanding and winning performance count for nothing when the second race started was abandoned. 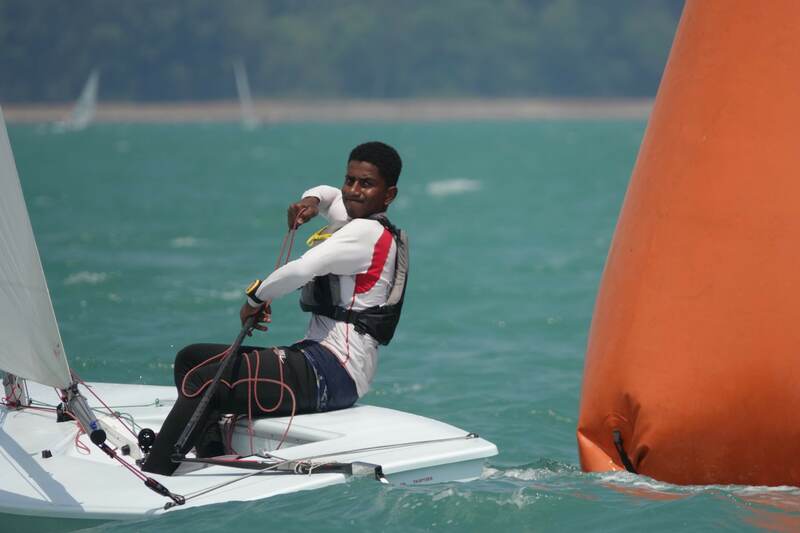 The light and at times fickle breeze saw only four races completed, with Oman Air taking a win in the final one to end the first of four days in Muscat in second place overall. Alinghi – Extreme Sailing Series champions in 2016 and runners-up last year – had a consistent opening day to top the table on 46 points, with Oman Air just four behind and a further four in front of reigning Danish champions, SAP Extreme Sailing Team. “Finishing the day second gives us a really solid foundation to go forward from, and if a few things go our way we will be able to overcome Alinghi,” added Greenhalgh. Oman Air started the season with a slightly changed crew, with skipper and helmsman Phil Robertson, regular James Wierzbowski, Greenhalgh and star Omani racer Nasser Al Mashari joined by New Zealander Stewart Dodson aboard the high-speed foiling GC32 catamaran. After several successful training days in the Sultanate, however, the new team has come together as one. “It has been going very well and our crew work has been very good,” said Al Mashari. “It has been great to welcome Stewart to the team, and he has plenty of Extreme Sailing Series experience to share and contribute. 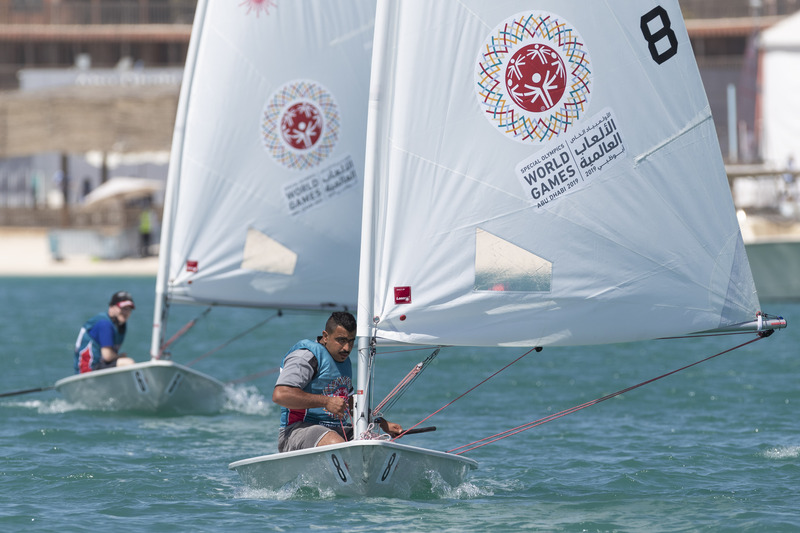 “We had very good wind during our training in Muscat, so now everyone in the fleet is hoping that we get more breeze and better conditions over the next three days,” he added. 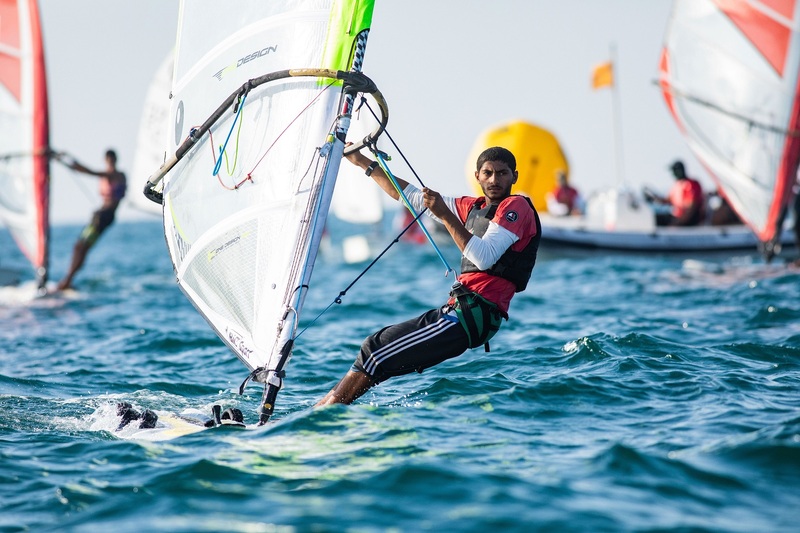 Racing off Al Mouj, Muscat continues for the next three days, and a Race Village will be open for free public access at Al Mouj Golf on Friday and Saturday for the conclusion of the Extreme Sailing Series action.